The Publican House Brewery is Peterborough’s own, award winning, premium craft brewery. Publican House is crafting some of the finest and most interesting brews in Ontario with a focus on producing high quality beer, crafted with all-natural, quality ingredients. Publican House currently produces six distinct styles with two available year round: the gold medal award-winning Publican House Ale, a German Kolsch style beer and Square Nail Pale Ale, a west coast-style pale ale. Seasonal brews include High Noon, an easy and refreshing craft beer experience; Henry’s Irish Ale, a full-flavoured brown ale; Stonewall Stout, an indulgent winter stout; and Eight or Better, a Belgian style strong ale. 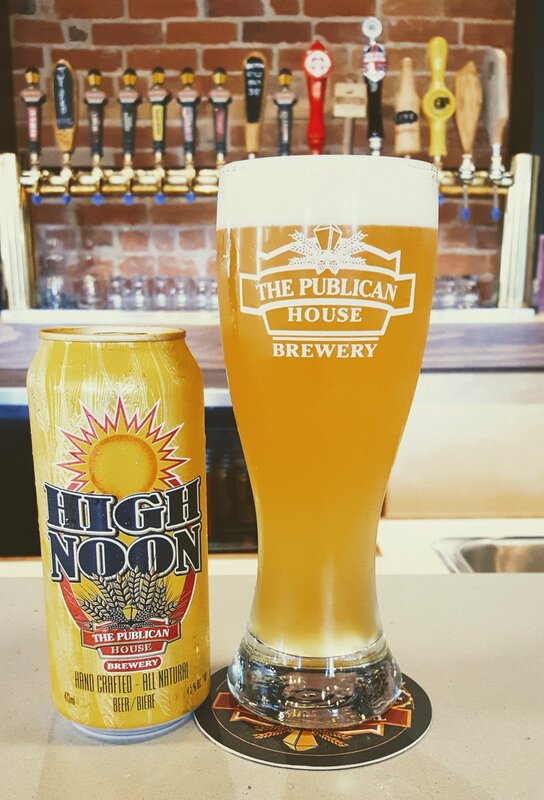 Publican House beer can be purchased at our retail store in 473 ml. cans and 1.9 litre growlers. Publican House Ale is also available at select Beer Store locations while Square Nail Pale Ale is available at select LCBO locations. Available on-site at the Brewery is a small tasting bar for consumers to sample the beers currently on tap. For the warmer months, there is also a patio for lounging and soaking up sun while quenching one’s thirst. Stop in today to try some of Ontario’s best craft beer, right in the heart of the Kawarthas. Publican House masters the craft of brewing with the art of flavour. To learn more visit www.publicanhouse.com.